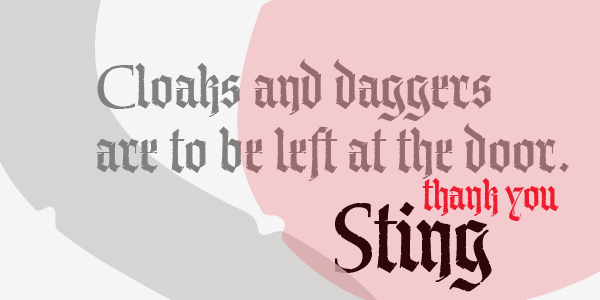 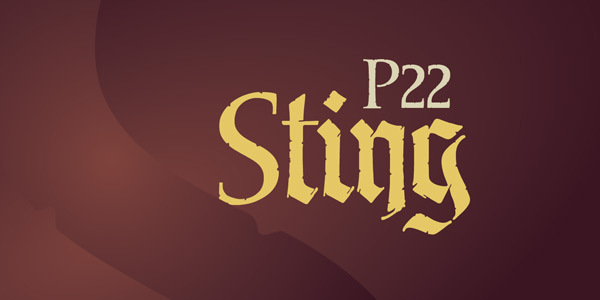 Sting is a hybrid of Blackletter lowercase with Roman Capitals. 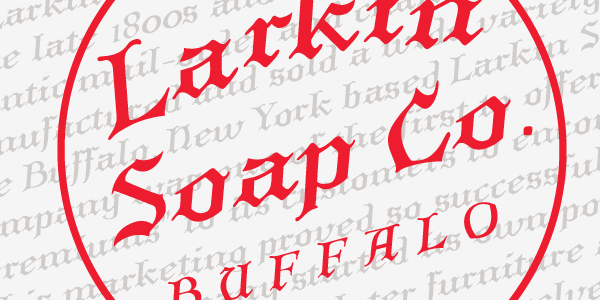 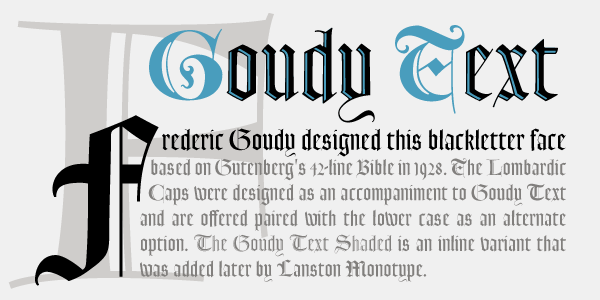 This style drawn by Michael Clark in pen and ink evolved over several years and is now available in font form. 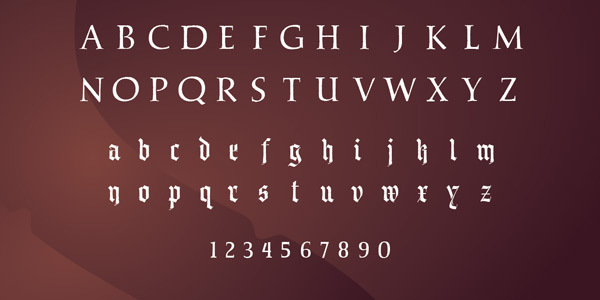 12 alternate lowercase characters are included. 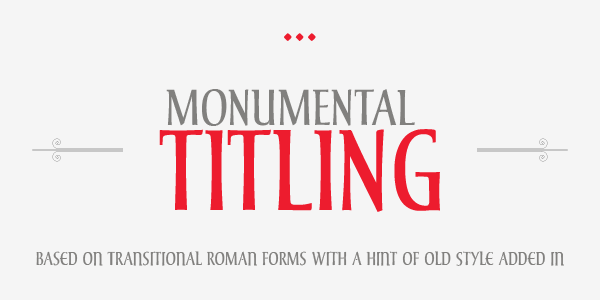 Great for historical and official document titling as well as many decorative uses.